It's almost December and you know what that means, Christmas is getting closer! The first Christmas trees are being set up and on the radio you are listening to Band Aid 30 and their "Do They Know It's Christmas?". When everything turns magical it's time to think of this year's details. Have you started thinking about gift ideas? Wish happy holidays with custom magnets that people will love to keep on their fridges. You can choose the shape that best adapts to your logo or message and thanks to high quality printing and the top materials we use you will give away a useful and decorative present that will make you remember all year round. 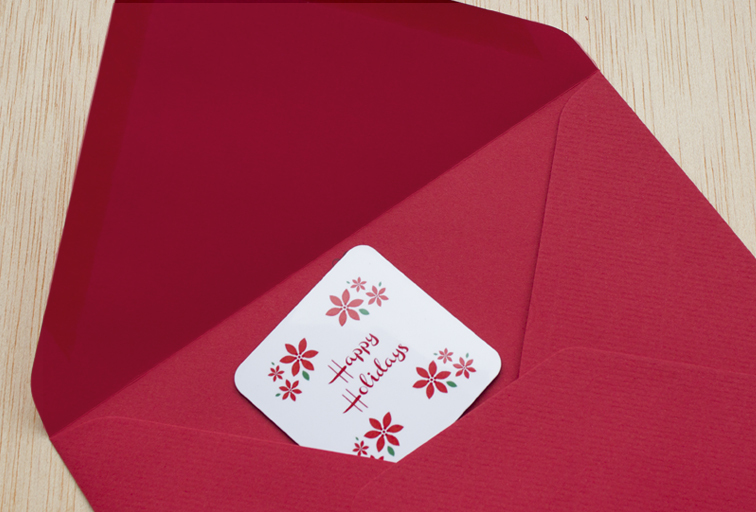 Wish your clients a merry christmas with custom magnets!